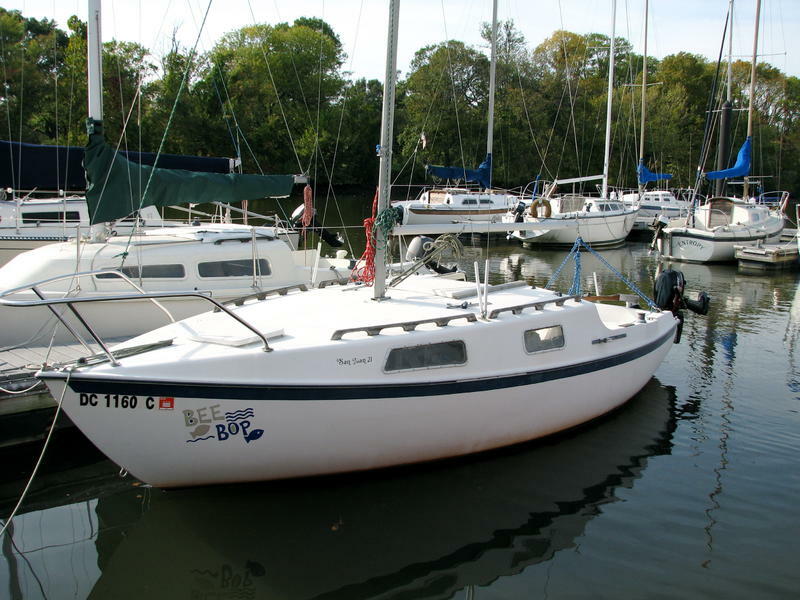 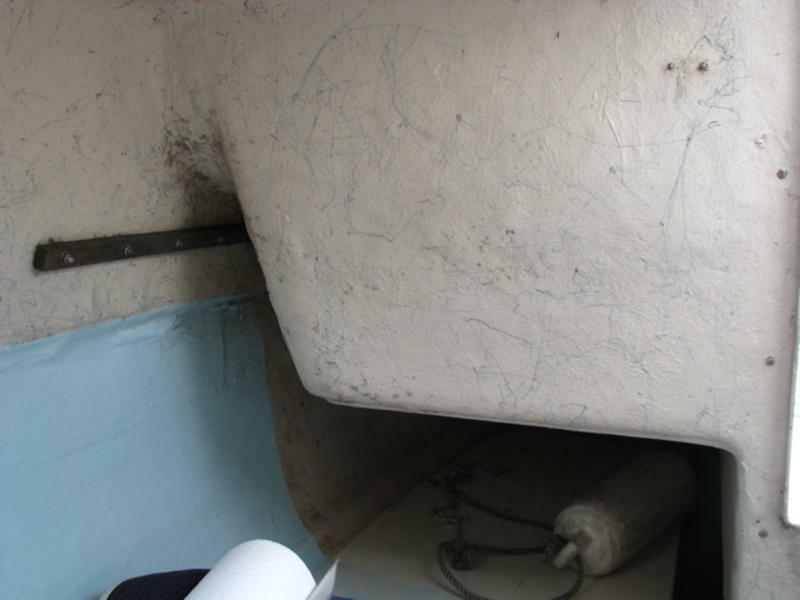 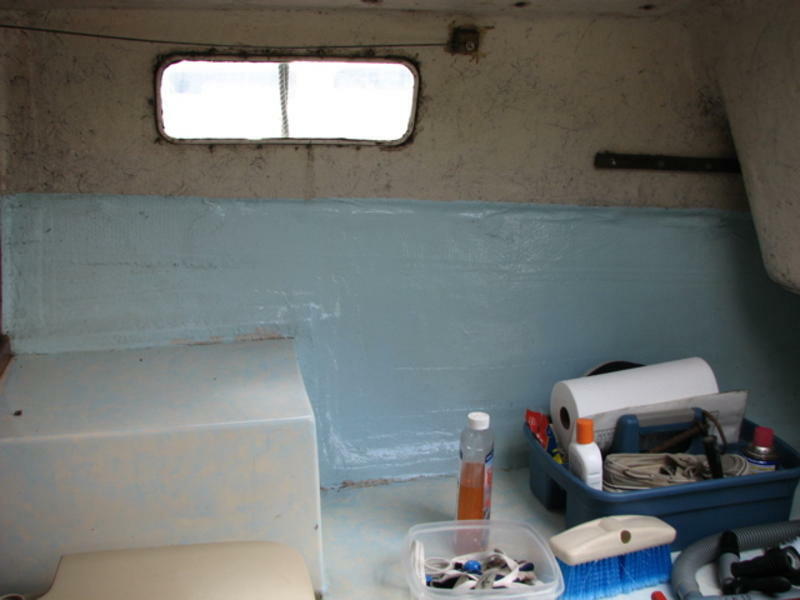 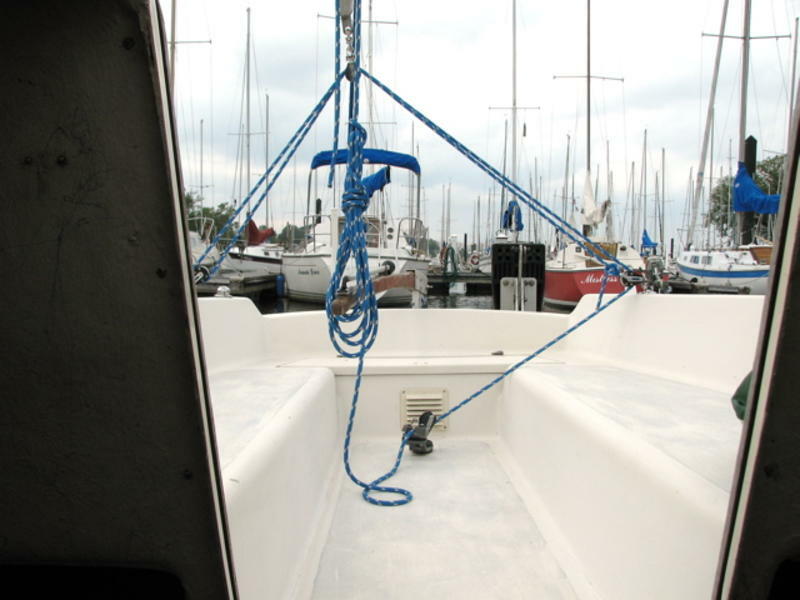 21 1975 San Juan sailboat, in good shape, solid hull, dry bilge, sweet sailer; located in her slip at the Washington Sailing Marina on the Potomac River. 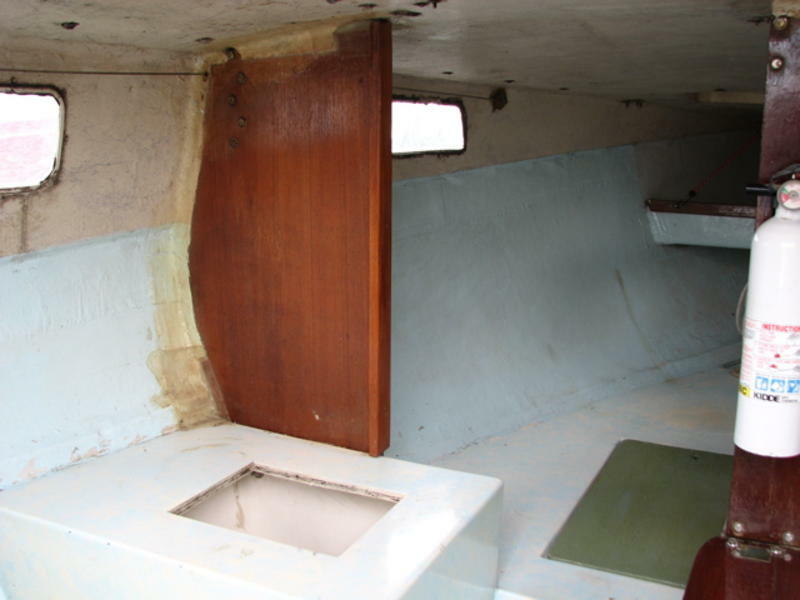 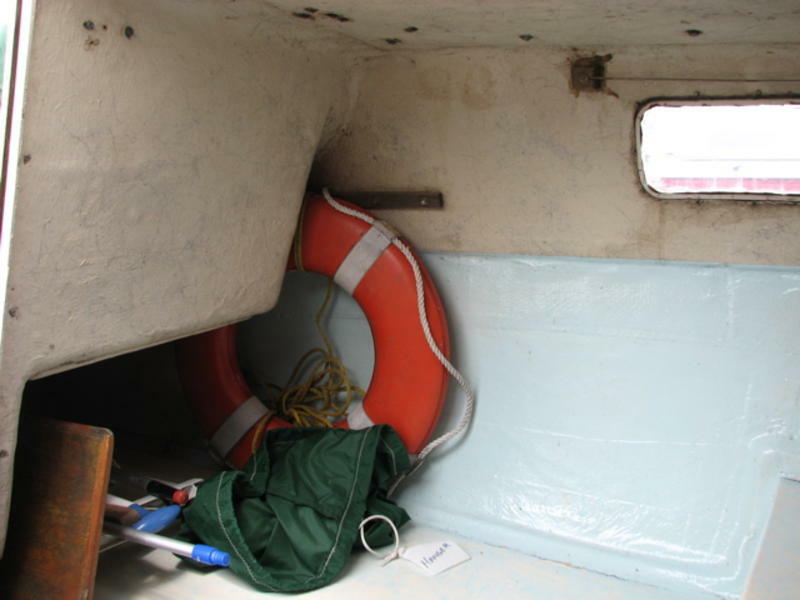 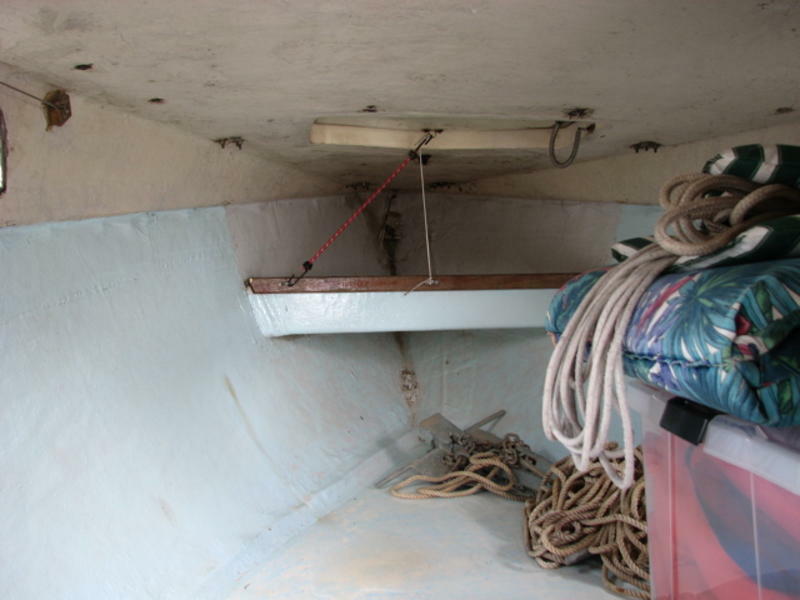 Swing keel (4 draft extended); perfect for river sailing. 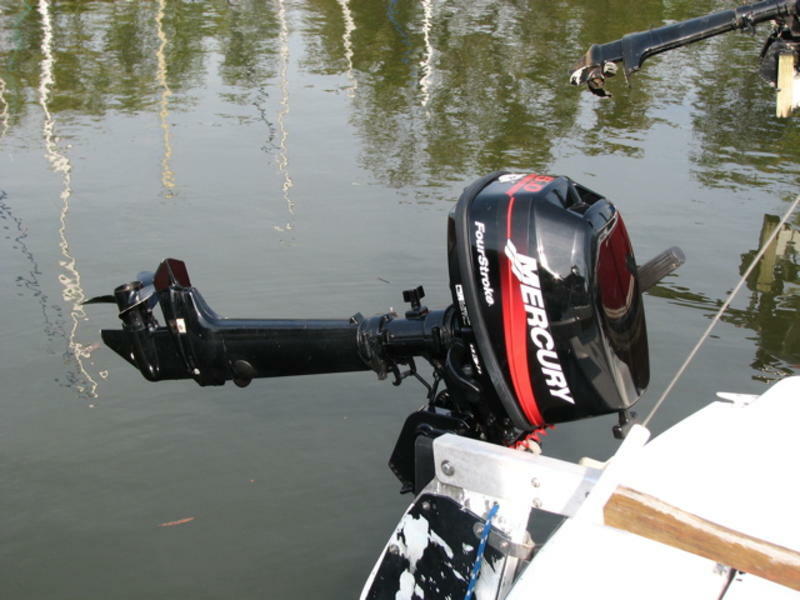 Five hp 4-stroke 2004 Mercury outboard, barely used. 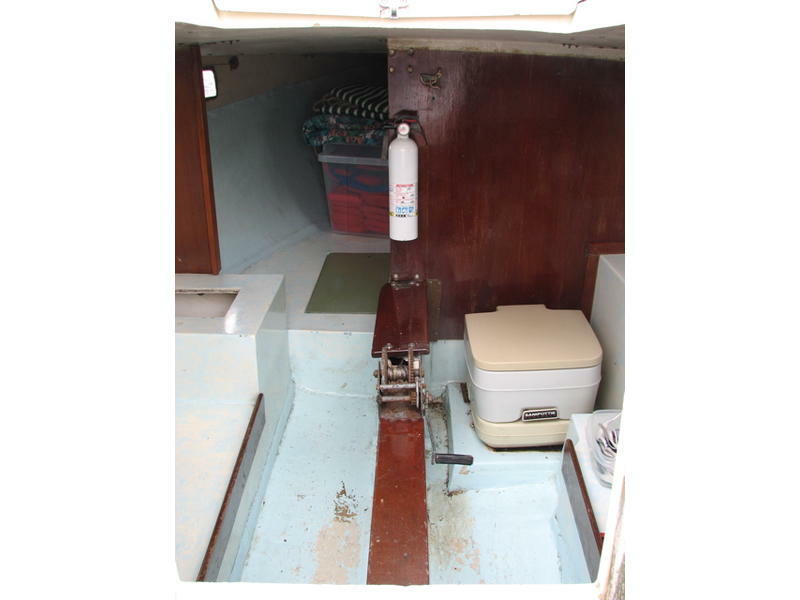 Cuddy cabin includes v-berth and 2 side berths. 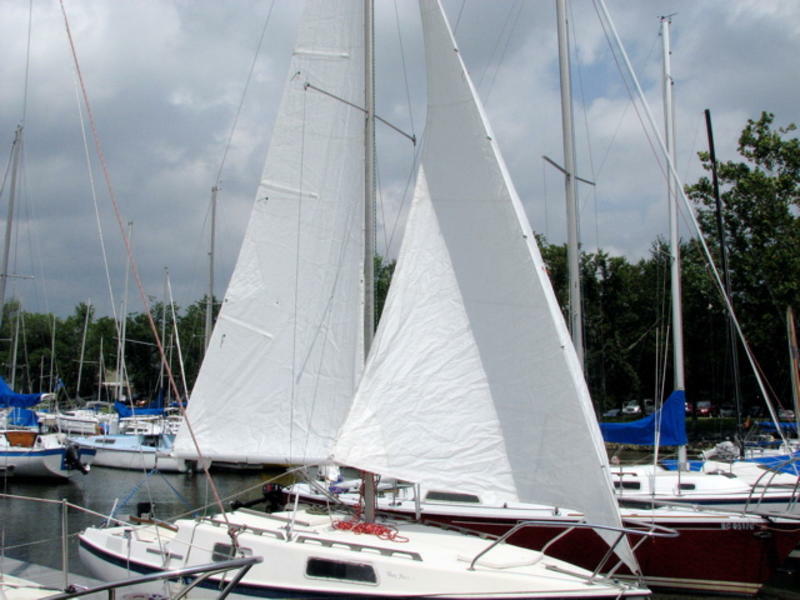 Mainsail and jib were custom-made in 2006. 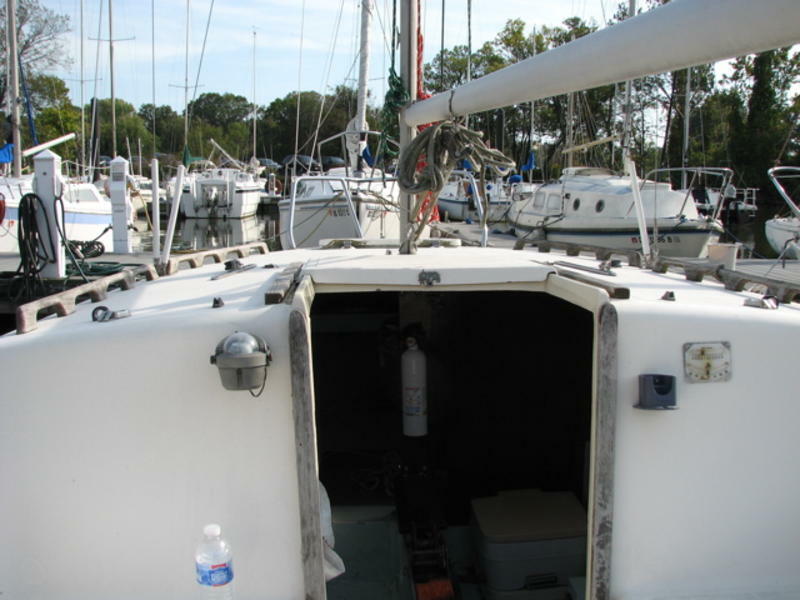 This boat is a great daysailer  shes ready to sail!